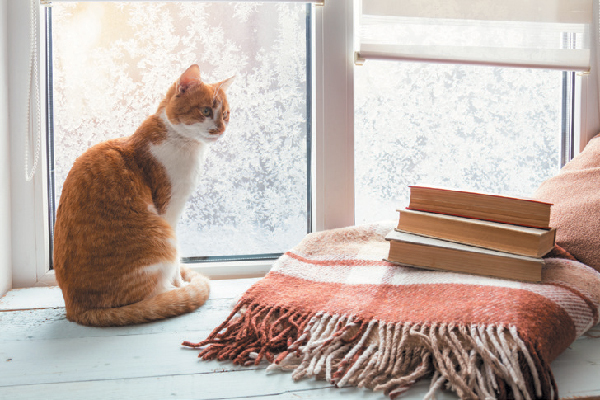 Trying to find a great cat read? 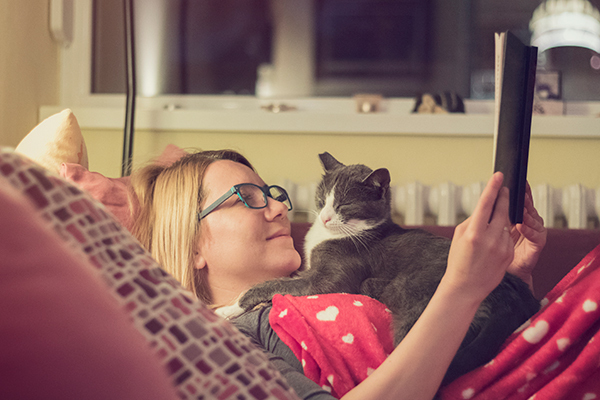 Cat lovers will go crazy for these books. 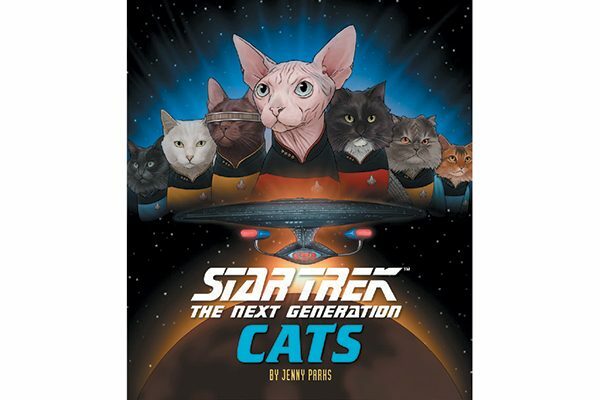 Star Trek: The Next Generation Cats by Jenny Parks. If you thought the original Star Trek Cats book was fun, wait until you see the latest version. The cats are back in their continuing mission: to boldy go where no one has gone before. This feline homage to Star Trek: The Next Generation, by Jenny Parks, finds Captain Picard, Commander Riker, Geordi La Forge, Worf, Data and the rest of the U.S.S. Enterprise NCC-1701-D crew reimagined as cats (Wesley Crusher is a kitten!). 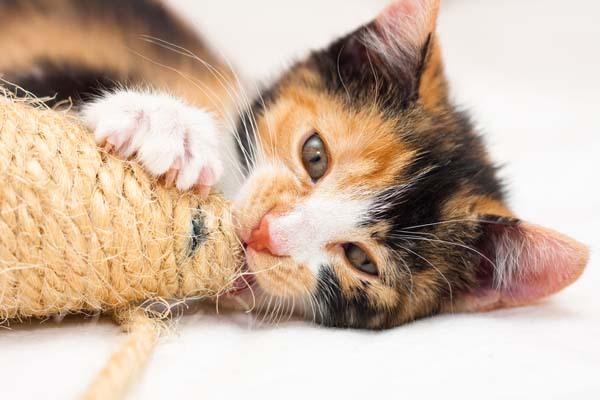 Whether they’re encountering the Borg or having adventures on the holodeck, these Star Trek kitties will win fans across the galaxy. 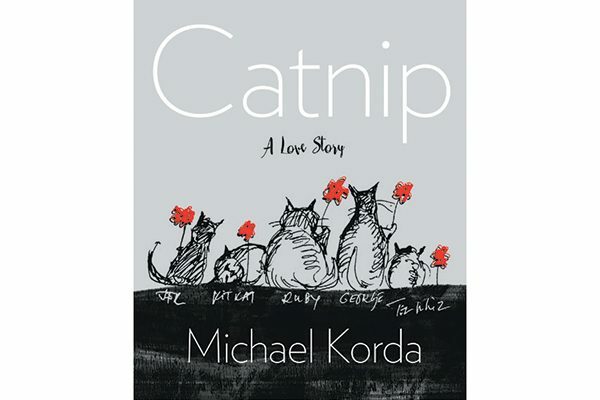 Catnip: A Love Story by Michael Korda. When author Michael Korda’s wife was diagnosed with a malignant brain tumor in the summer of 2016, he started sketching a series of cartoons meant to take her mind off what was happening and lift her spirits. In this sweet and touching book, he shares these drawings that started as silly doodles, then quickly turned into an elaborate menagerie. It was meant to be a private communication of love. After finishing a sketch, Korda would photograph it with his cellphone and email it to his wife. He made no effort to keep the originals and was unaware that his wife was forwarding the sketches to friends. 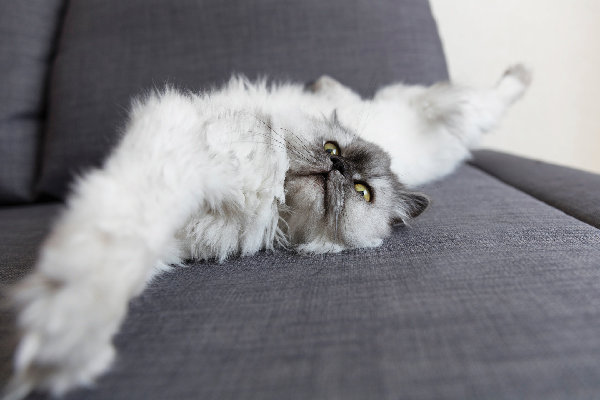 The cats developed quite a following — and it’s not hard to see why. These are no ordinary cats: they read newspapers and books; they go ice skating; they sell fried mice at the local farmer’s market; and many other fanciful endeavors (on paper, at least) their keeper conjures up. Published by The Countryman Press, a division of W.W. Norton & Company. 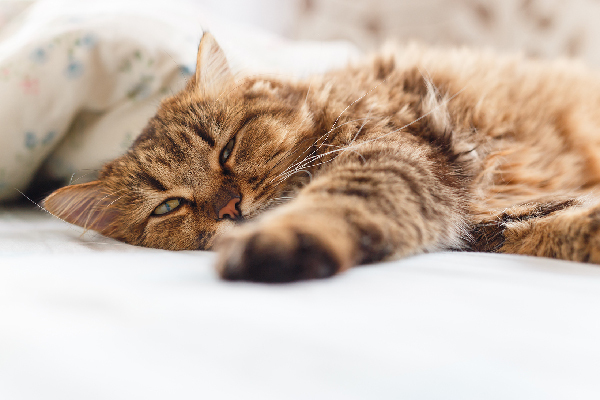 Thumbnail: Photography ©Fuego | Thinkstock.